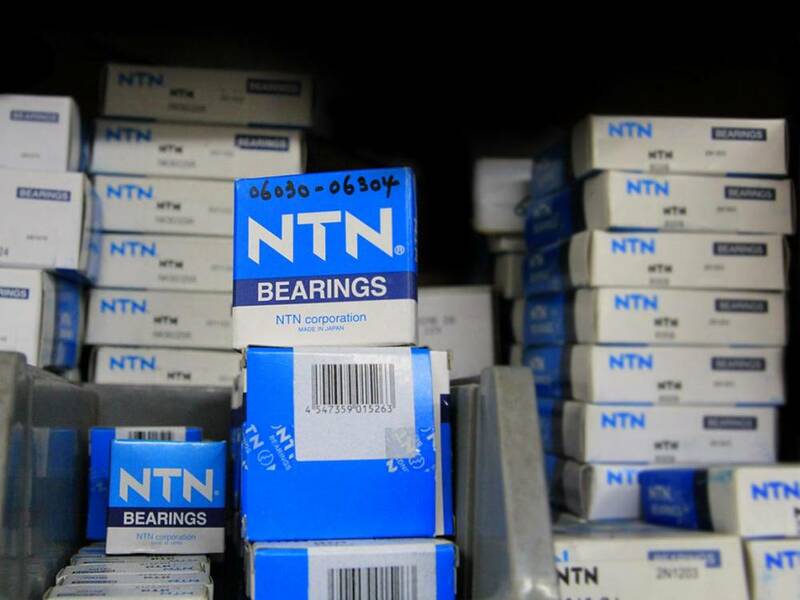 Founded in Japan in 1918, NTN has been manufacturing bearings for almost a century. 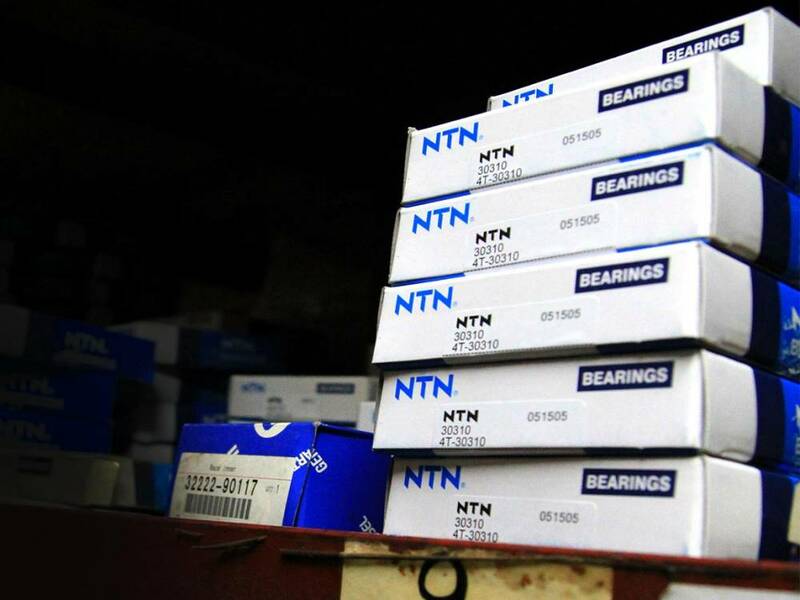 NTN is one of the largest bearing manufacturer, supplying to all parts of the world and catering to both the industrial and automotive market. 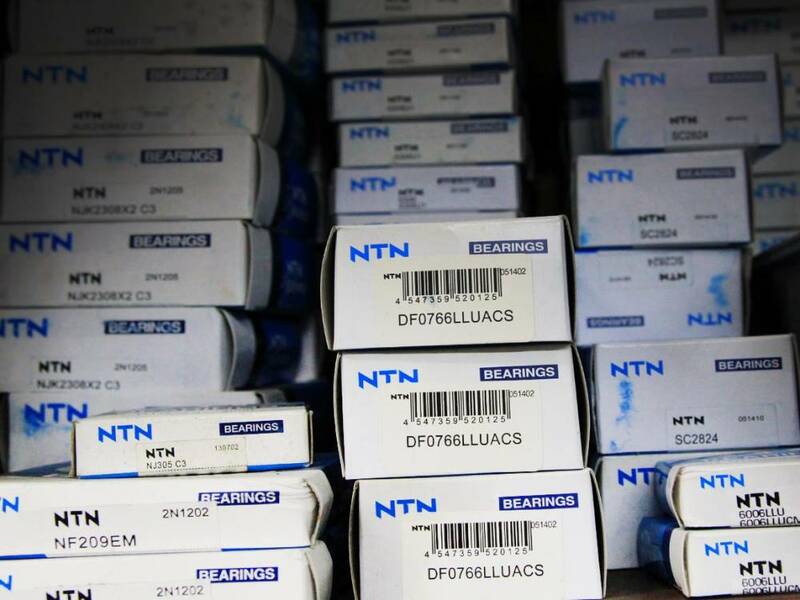 Over the years, NTN has been building trust and confidence with their customers by maintaining its quality of products through stringent manufacturing standards. These quality checks have made (ISO-9001,ISO-4001) NTN Bearing a highly recognised brand in the market today. 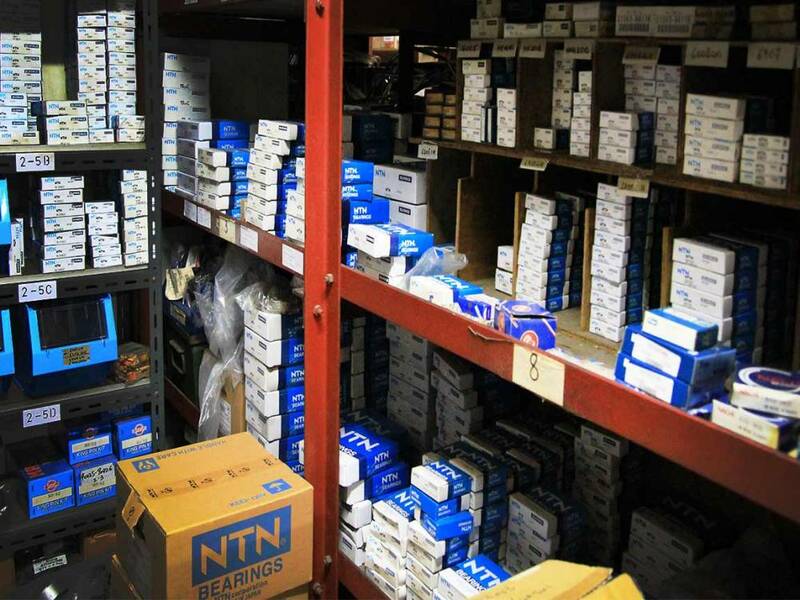 Here in Maxindo, we stock a complete range of NTN bearings as an OEM alternative brand for all the UD Nissan diesel truck models we stock. You can refer to the list of Nissan truck models that we stock here. We also carry a range of NTN bearing that can be used for Renault trucks. Notably, these bearings are not only used for trucks. They can be used for gearbox, construction machinery and machine tools as well. Maxindo has been supplying NTN bearing to our customers since the year 2000. Let us be your a one-stop shop for automotive-related bearings. Drop us a message together with the part number you would like to order and we will get back to you immediately.